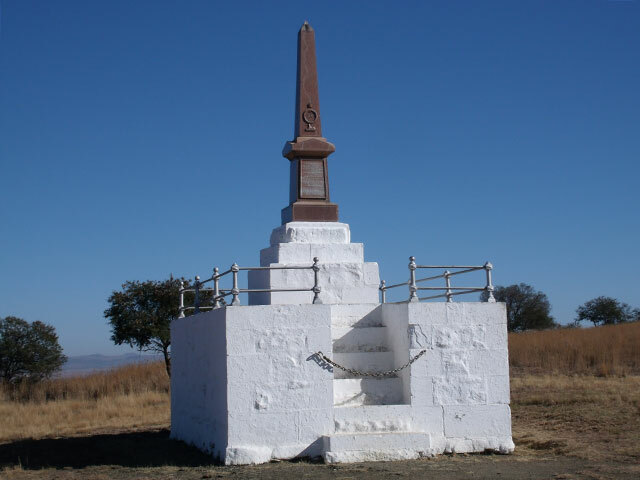 It is difficult to imagine that the scenic and tranquil landscape of central and northern KwaZulu-Natal was once the focal point of major military engagements, where Zulu, Boer and British forces clashed in bloody conflicts that shaped the course of South Africa and rocked the pedestal of the British Empire. This green and pleasant region boasts the largest concentration of battlefields in the southern hemisphere, where over a period of some 70 years, one historical drama after another unfolded against the backdrop of the African veld, sweeping grasslands and the majestic mountains of the Drakensberg range. The internationally renowned Battlefields Route draws visitors from around the world – and with good reason. Every town, historical building, battle site and memorial has a fascinating tale to tell, an event to commemorate, a poignant memory to recall. Whether you treat your battlefields getaway as a self-drive exploration (armed with maps and brochures available from the tourism association and information offices in the region), or use the services of a specialist guide, your stay on the Battlefields Route will bring an exciting new dimensin to your African experience.